Mary Anna Batchelder (1827-1875) was raised on a family farm in North Reading close to the Andover town line, and about a mile from the “old Gray place” where her grandmother Anna Jenkins had been born. 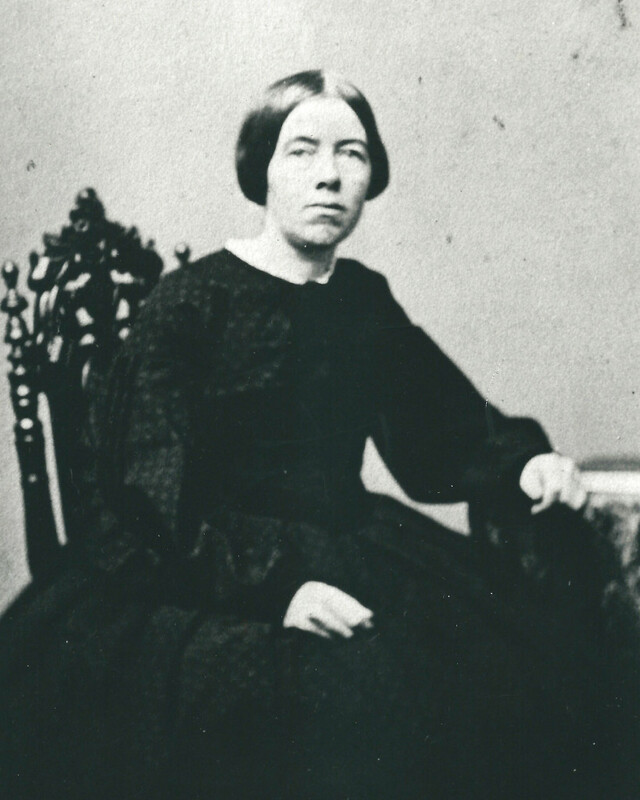 She attended Abbott Academy from 1844-1846, beginning when she was about seventeen, and for some of this time boarded with the Blanchard family at 97 Main Street. Elizabeth (Jenkins) Blanchard was her grandmother’s sister. She died unmarried of consumption at the age of forty-eight.